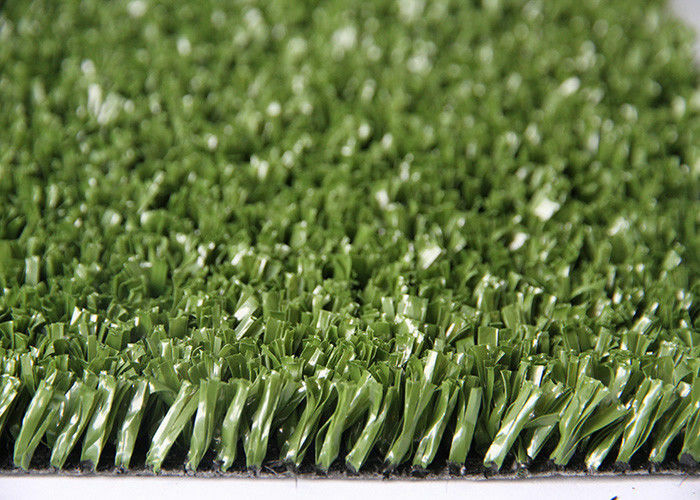 yarn quality and the core technology for abrasion resistant, upto 12 years guarantee, widely used in football field for contests and professional football club. 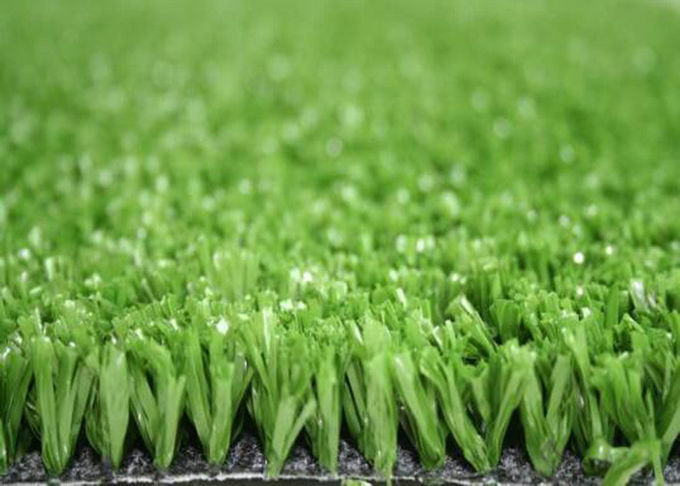 Synthetic Turf could be used in all kinds of weather. No usual climates can really affect on it. 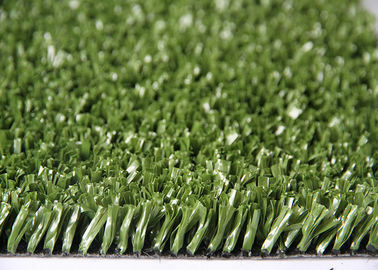 It is just as real grass does, artificial grass has same perfomance on water draining after every rain. 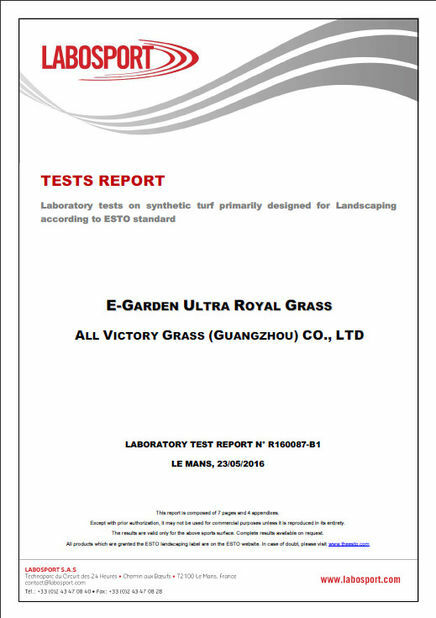 Besides many advantages of synthetic lawn, it is with a upto 5 mm thick backing for abrasion resistance. 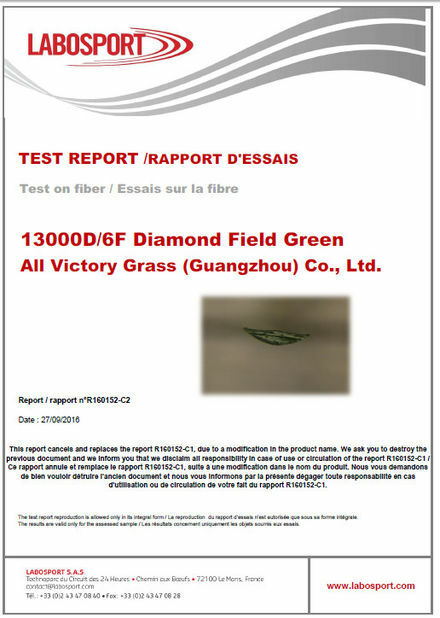 It is highly flexible for installation on every ground base situation, and with firm color, low frequency and low cost maintenance. And supporting high pressure training. • The most competitive price product you can even imagine. Help importer to seize market and clients. • Perfect for tennis court performance. • Designed according to ITF standard, meets the special durability and performance that tennis required.